Very few companies manage to define their industry, their country and a whole era of excellence all by themselves. Tata is one such company and it introduced several industries, mastered most of them and was the unanimous winner in a few as well. 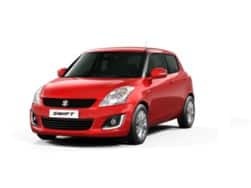 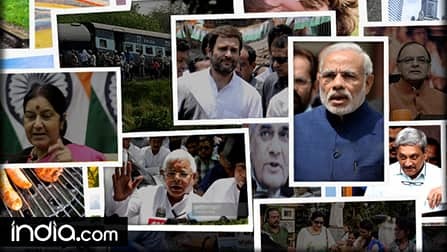 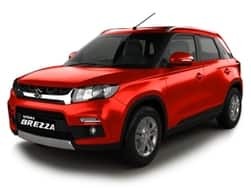 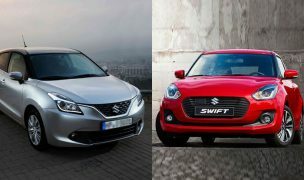 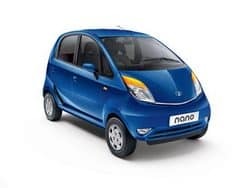 Tata Motors is one such venture by Tata Group and it certainly is the closest alternative to Maruti Suzuki if someone is hell bent on choosing an Indian automaker. 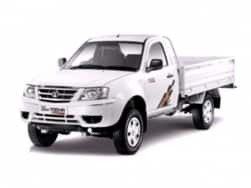 Started in 1945, the company is relevant in all forms of automobiles ranging from military vehicles to buses, coaches, vans, trucks, cars. 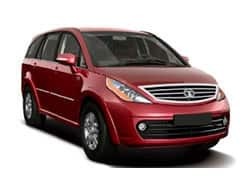 Initially though Tata Motors had a joint venture with Daimler Benz in the initial years. 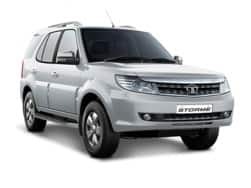 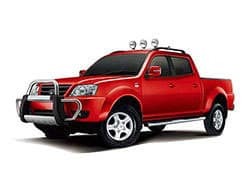 However, around 1991, the company launched the Tata Sierra, an MUV which was followed by a slew of cars such as the station wagon, Tata Estate, Tata Sumo and finally the legacy creating Tata Safari. 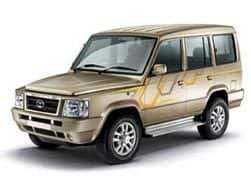 Interestingly Tata Safari is India’s first SUV. Tata then did the long awaited and entered the commercial vehicle segment with its initially much criticized Tata Indica. 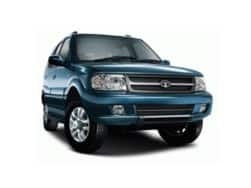 The car went on to become one of the best selling cars in the Indian automobile history. 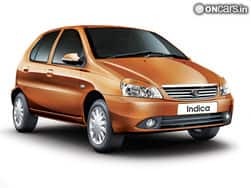 The Indica went through several modifications over the years and is still one of the most relatable of the company. 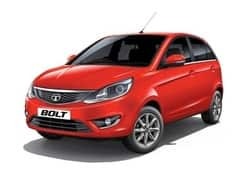 Tata went on to manufacture Tata Indigo, Tata Indigo Marina, Tata Bolt among others. 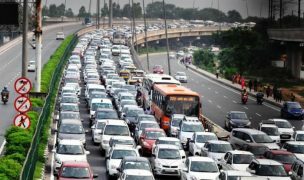 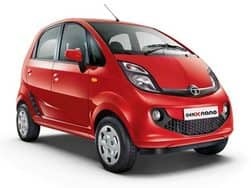 The company also launched the widely awaited and the internationally revered Tata Nano that was aimed to cost around 1 lakh and offered a design that best suits the urban commuter. 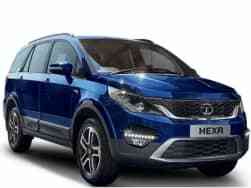 Tata Motors also acquired Jaguar and Land Rover bringing those two brands under an Indian umbrella. 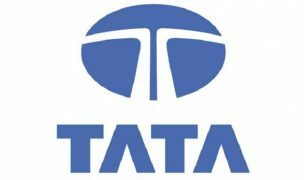 Tata successfully rewrote the success story of Jaguar by having a record amount of sales over the years. 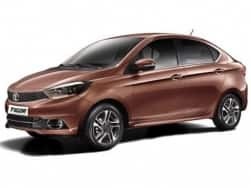 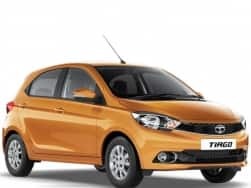 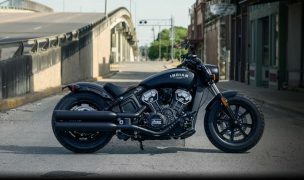 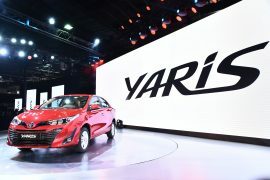 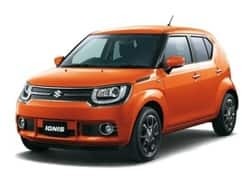 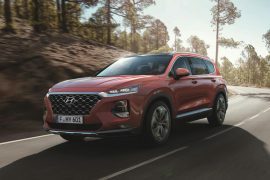 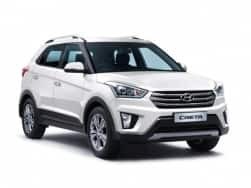 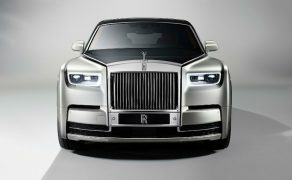 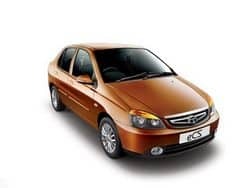 It is planning on expanding its reach with these vehicles and there seems to be no end to the passion going on in the automobile manufacturing for Tata Motors just yet. 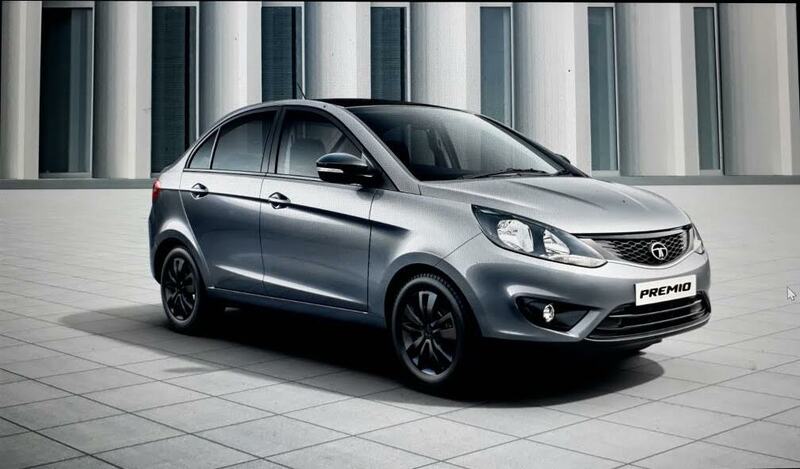 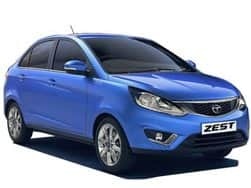 The Tata Zest Premio is a sub-compact sedan that rivals the Hyundai Xcent, Maruti Suzuki Dzire and Honda Amaze. 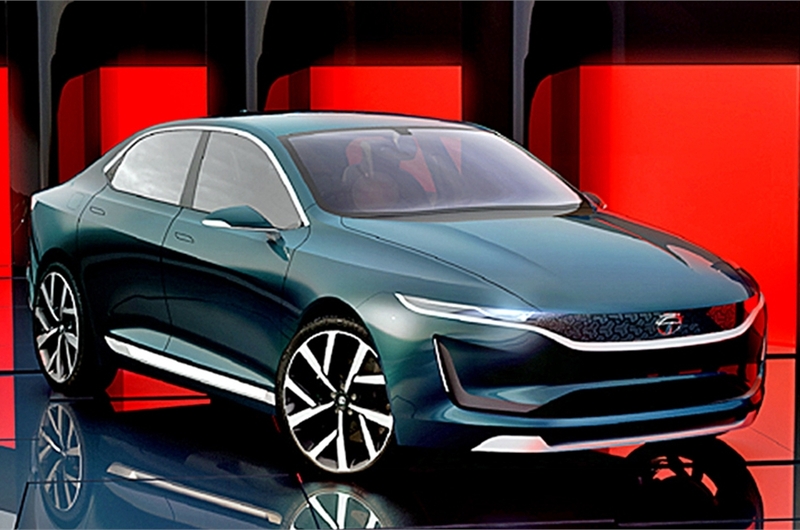 The Tata E-Vision is an electric sedan concept that is based on the Land Rover Discovery Sport's platform. 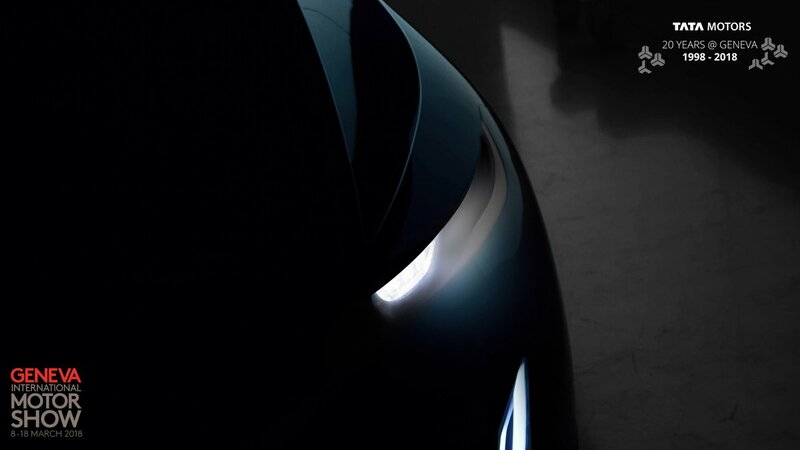 Tata Sedan Concept (45X sedan) Unveil LIVE Streaming: Tata Motors is all set to unveil the new sedan concept ( Honda City rival) at Geneva Motor Show 2018) today.